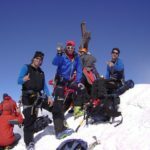 Join this challenging 2-day ski touring program to the top of Austria's highest mountain, the Grossglockner, along Andreas, an IFMGA certified guide. Join me in this challenging 2-day ski tour and let’s reach the summit of the Grossglockner (3798 m), the highest mountain in Austria! 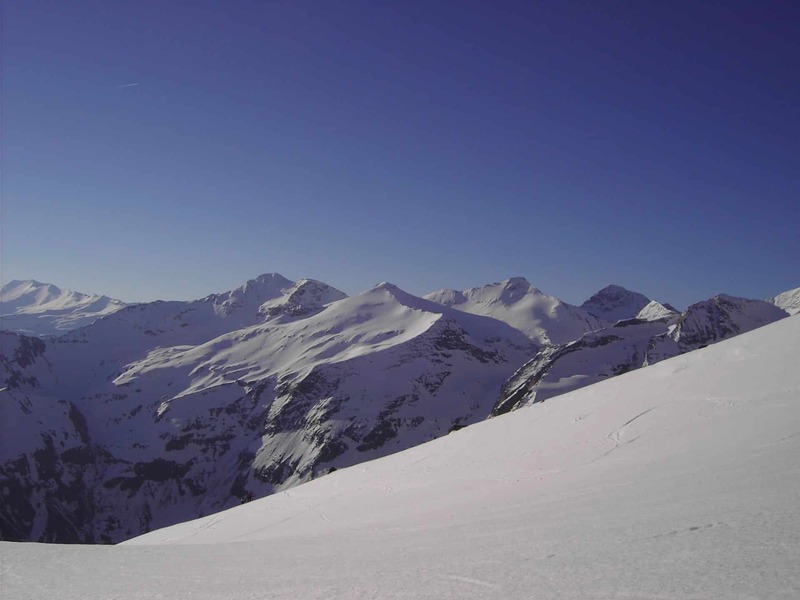 Also, it’s a real highlight in the Hohen Tauern range, in the Central Eastern Alps. We will spend 2 unforgettable days in this exciting ascent. 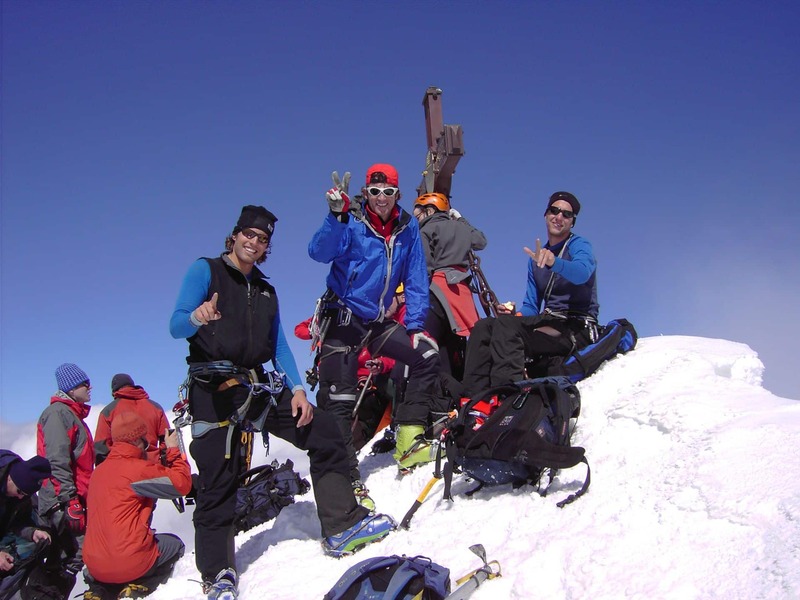 You need to have some rock climbing and crampons use experience to join this tour! We will meet at Lucknerhaus, in Kals. Then, we will go up together to the Stüdlhütte. 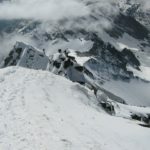 The climb to the hut will take us between 2 and 3 hours, depending on the conditions. On the second day, we will start our ascent to the summit! It will take us about 3 hours to the Archduke Johannshütte. Depending on your experience, we may continue with our skis in the direction of Glocknerleitl or leave them at the ski depot. Then, we will begin an exciting climb, partly exposed. We will climb over the Kleinglockner to the Grossglockner summit. It will take us about 2 hours. So, after the summit, with spectacular views, we will descend along the ascent route. You can check the complete itinerary below this text. 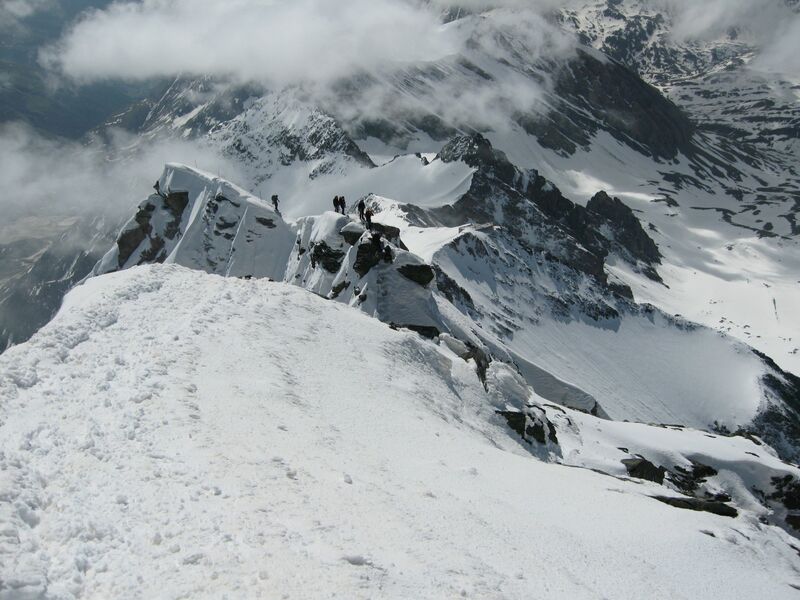 So contact me if you want to join me in this challenging ascent to the Grossglockner! I will be happy to guide you! Make sure you also check out my Kitzsteinhorn ski touring day! We will meet at Lucknerhaus in Kals. Together we will go up to Stüdlhütte hut. 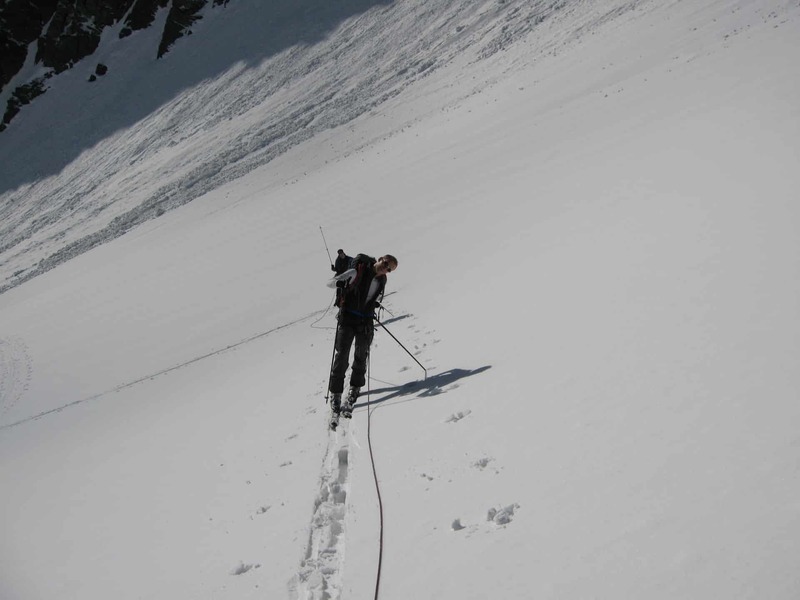 Depending on the conditions, the climb to the hut will take us between 2 and 3 hours. We will ascend over the Ködnitzkees to Archduke Johannshütte hut (about 3 hours). 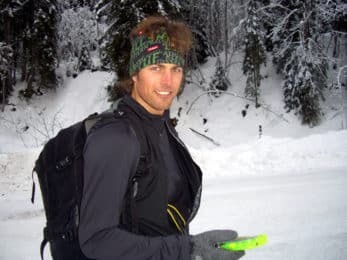 Depending on your experience, we will go on with our skis in the direction of Glocknerleitl or leave them at the ski depot. In an exciting climbing (partly exposed) we will climb over the Kleinglockner to the Grossglockner (about 2 hours). After the summit, with spectacular views, we will descend along the ascent route. The price also includes crampons, climbing harness, pimple and helmet. The price doesn't include personal expenses. 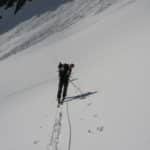 This tour is suitable for you if you already have some experience with crampons and rock climbing. Also, if you acclimatize well to heights. me have a wonderful day.